Got Google? Add event to your personal calendar! 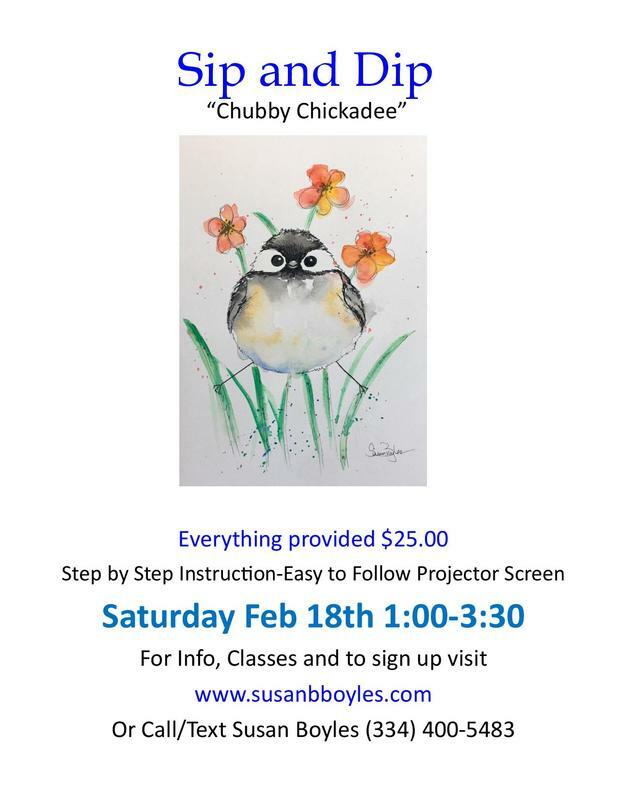 I am interested in the chubby chickadee class!